How do I delete respondents from my panel? How to remove specific people from the panels you have created. From here, you can scroll down the page, and click the grey delete button next to the edit button. 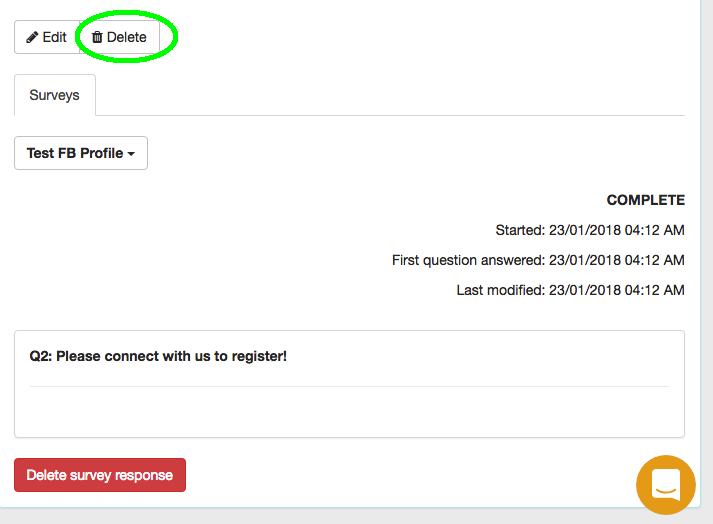 Remember to click this button and not the red delete button at the bottom of the page, as this will only delete the specific response, rather than deleting the respondent entirely. The button you need to click is circled in green in the image below. 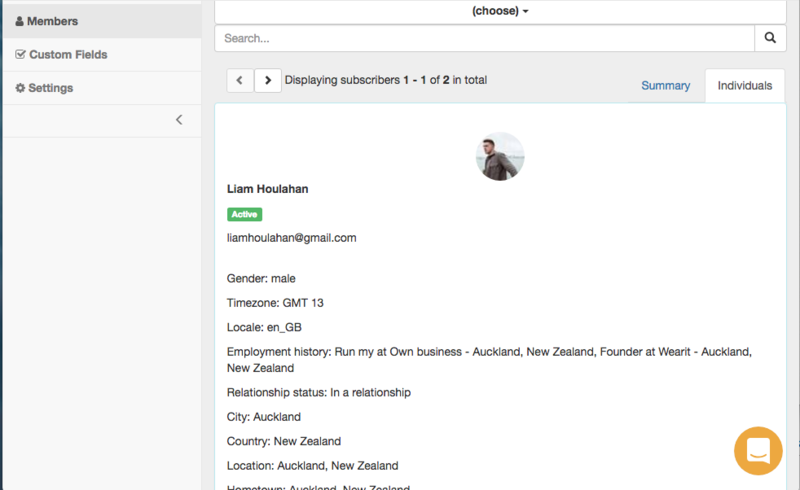 If you want to delete all the respondents for a panel, go to the 'Settings' button on the sidebar within your specific panel, and then click the 'Delete all subscribers' button at the bottom of the page. If you have any questions about this or anything else, please don't hesitate to contact us at support@surveybot.io.